Summertime is the season for real estate, and if you’re getting ready to sell your house, your friends at Prime Time Window Cleaning, the #1 window washer in Chicago, want to help. So, we’ve compiled a list of things to do both inside and out to get your house ready for the real estate market. Remember the kitchen comes first! For most, the kitchen is the heart of the house, and this room can make or break a sale. If you can’t afford a total kitchen upgrade, consider a fresh coat of paint and new hardware on dated cabinets. To give your kitchen a high-end look, try to add at least one stainless steel appliance. Half-empty your closets. Storage helps sell houses, and if your closets are crammed, potential buyers may think there’s not be enough room for their things. Take out and store half your belongings and neatly organize what remains. Mind the details. Small details can make your home look dumpy without your realizing it. Freshen up rooms with new switch plates and outlet covers. Touch up minor spots and scuffs on the walls. 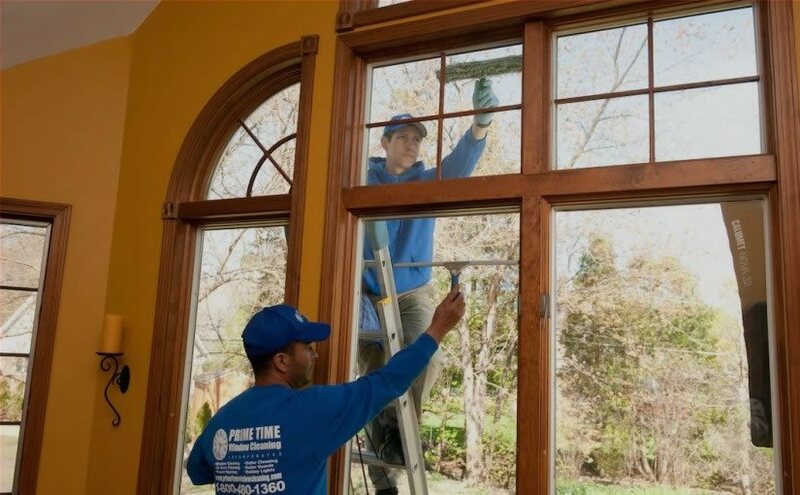 Don’t forget to hire a window washer in Chicago to get your home’s window sparkling. Employ scents carefully. You can make your house feel homey with a few candles or air fresheners. 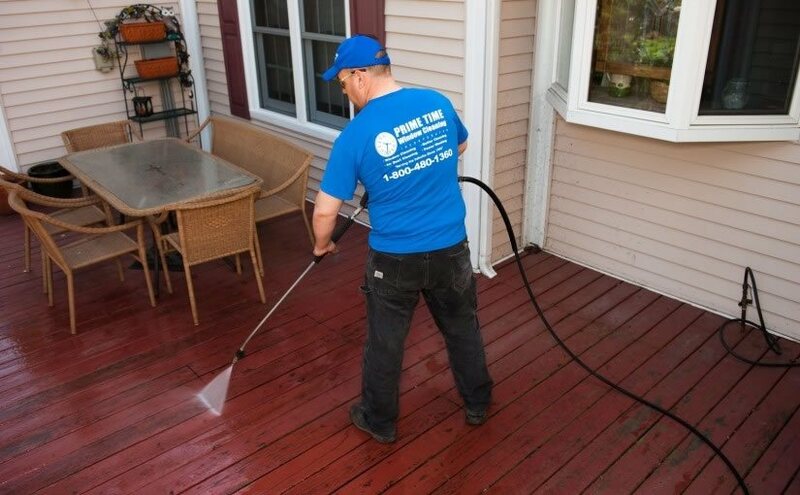 But don’t overdo it, as potential buyers may think you’re trying to cover up some unpleasant odor or underlying problem. Beautify the bath. This one can be done on a tight budget by replacing things like towel rings and the toilet paper holder. Buy some nice soap and place it in a pretty dish. And throw in some new, fluffy towels. Don’t forget curb appeal! Making your house attractive from the street can add thousands of dollars to the value of your house. A window washer in Chicago can do wonders to increase the appeal of your home. Sparkling, clear windows can make your home feel inviting and fresh. Enhancing curb appeal is one of Prime Time Window Cleanings specialties. Among our many services, we’re the experts in window washer in Chicago. Clean windows add outside luster, and even on gray days they let in more light and make your rooms sparkle. And potential buyers will like that. Email or call us today at 800-480-1360 for your free, no-obligation window washing quote, and let us help close the sale of your home.